Adventure travels in the UK consist of a diverse range of activities for family, group or solo travellers. Holidaymakers typically seek adventure travels in order to enjoy new experiences and challenges. The adventure holiday industry has grown exponentially in the past twenty years, offering exciting outdoors activities such as climbing, hiking, white-water rafting and mountain biking. There is a great deal of choice when it comes to UK adventure holiday opportunities. 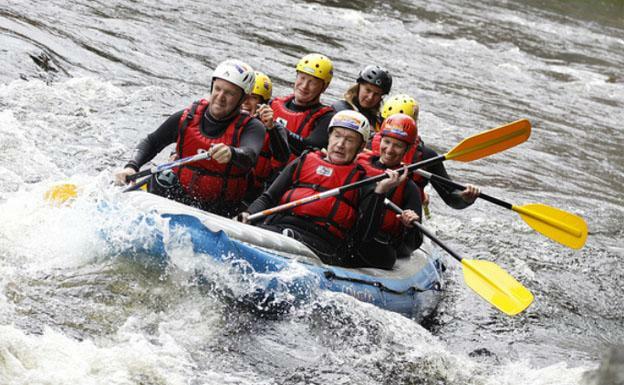 A family adventure holiday in Llangollen, North Wales is a brilliant choice, offering an assortment of exhilarating activities. The Dee Valley is the hub of all outdoor activities. This scenic old market town is flanked by the Berwyn mountain ranges and the white waters of the River Dee. Families that possess a true sense of adventure can enjoy activities such as rock climbing, abseiling, gorge walking, kayaking and white-water rafting. A hot air balloon flight is another incredible holiday experience, where travellers can enjoy a serene journey over the South Wales landscape. After a safety briefing, participants get the opportunity to prepare and inflate their hot air balloon for the great launch into the skies. 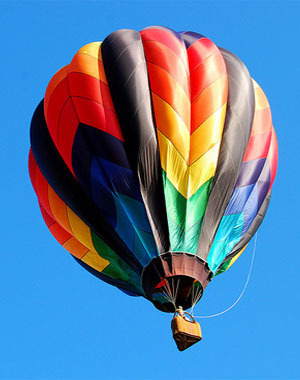 Children as young as eight years old, may participate in hot air ballooning. When it comes to more extreme activities, kite sports are another exciting adventure to enjoy on holiday. Pembrokeshire, located in the utmost South-Westerly region in Wales, amidst the Irish Sea, offers ideal conditions for kite sports activities. The Gulf Stream winds are consistently fair and the waves from the sea add to the exhilaration of this sport. 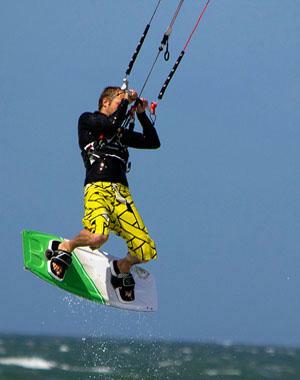 Beginners to kite surfing will start their training on the beach, where they will learn how to control the kite. As soon as the proper skills are mastered, they will take flight over the sea for an exciting adventure. Travellers that are looking for a holiday adventure of mountain climbing, will find that there are many opportunities in the UK. 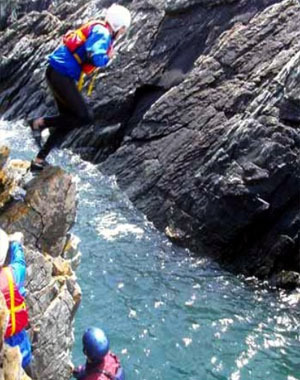 Coasteering is unique adventure that actually began in Pembrokeshire and involves crossing sea cliffs utilising a range of different methods. Participants in this sport are suited up in wetsuits, buoyancy jackets and helmets as they explore the coast at sea level. Part of this adventure includes swimming in and out of the various sea caves, climbing the rocky arches and swimming among the Atlantic grey seals. Thrill seekers enjoy an array of activities in coasteering that range from climbing, walking, swimming, scrambling and jumping, to get from one place to the other. There are many fun-filled adventures that all types of travellers can take part in when on holiday in the UK. There are a number of guided tours for those that are less familiar with the terrain. Additional information is available online on the many travel sites that provide adventure travels in the UK.